One of the main methods of fulfilling the Medicaid eligibility spenddown requirement is to maximize excluded assets. This practical guide will give you the knowledge and skills you'll need to ensure your clients use all the tactics at their disposal to qualify for Medicaid as early as needed, without excessive burden on their families. 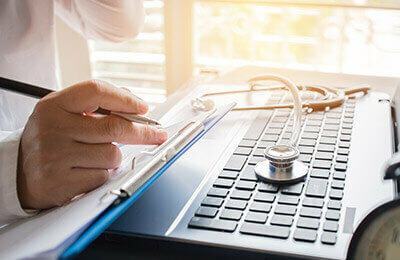 From simple approaches like gifting to the more complex Medicaid trusts - learn what works and get sample documents to ensure all your approaches are implemented impeccably. Register today! Clarify Medicaid resource and transfer eligibility and find out what techniques work best. Save drafting time with sample Medicaid trust provisions. Gain effective asset transfer tactics when time is of the essence. This Medicaid legal guide is designed for attorneys. It will also benefit accountants and paralegals.